Shortlist of cars battling for Car of the Year 2017 revealed | What Car? What Car? 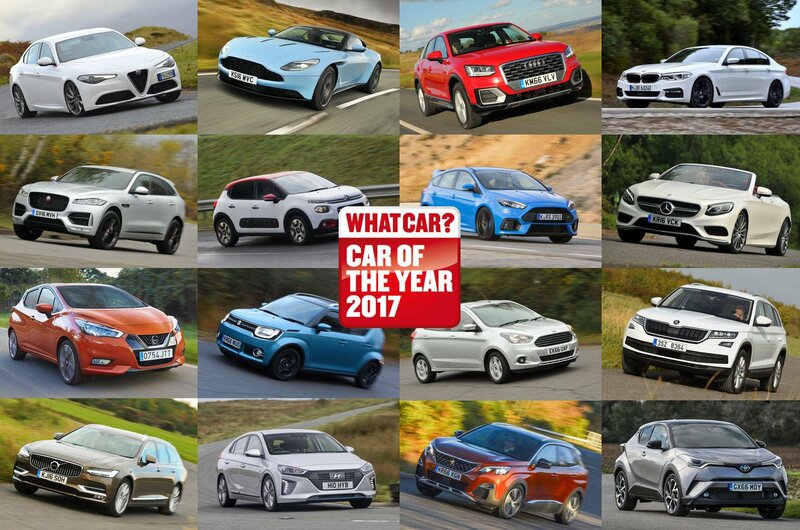 has announced the shortlist of 43 all-new cars that will compete for the overall title of Car of the Year 2017 at the annual What Car? Awards ceremony tomorrow night. The overall Car of the Year Award will be given to the best newcomer on the automotive scene, with a diverse spectrum of talented models competing for the top prize, ranging from the nimble Ford Ka+ city car to the likes of the luxurious Mercedes S-Class Cabriolet. UK buyers continue to drive an explosion in the SUV segment, and no fewer than 13 new SUVs are also in line for the Car of the Year trophy, including the first ever cars of this type from Seat, Jaguar, Bentley, Maserati and Tesla. The expert team of What Car? judges ensure only the cars that deliver on all fronts from driving dynamics and interior quality to refinement and value for money make the final list. 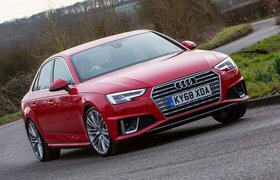 The winner from the 43-strong shortlist will succeed the Audi A4 which took the prize in 2016, and will be named alongside individual category winners and the winner of the Reader Award, the most exciting car of 2017 as voted for by the public. What Car? 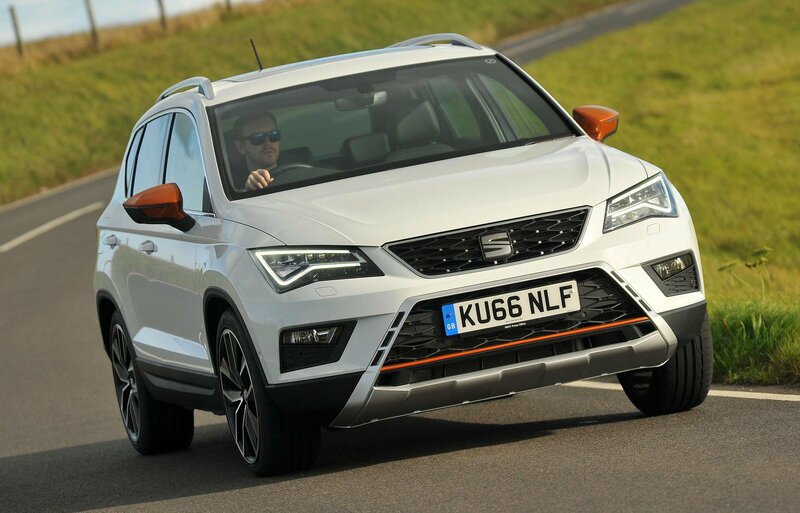 editor Steve Huntingford said: “Over the past 12 months, the global automotive industry has delivered nothing short of excellence, producing new cars that are ever more appealing as well as safer and better for the environment. With around two million people visiting Whatcar.com every month, securing the title of What Car? Car of the Year is often a very accurate indicator of sales success, placing the car’s talents firmly in the spotlight. The What Car? Car of the Year awards takes place at London’s Grosvenor House Hotel, Park Lane on 11 January 2017.